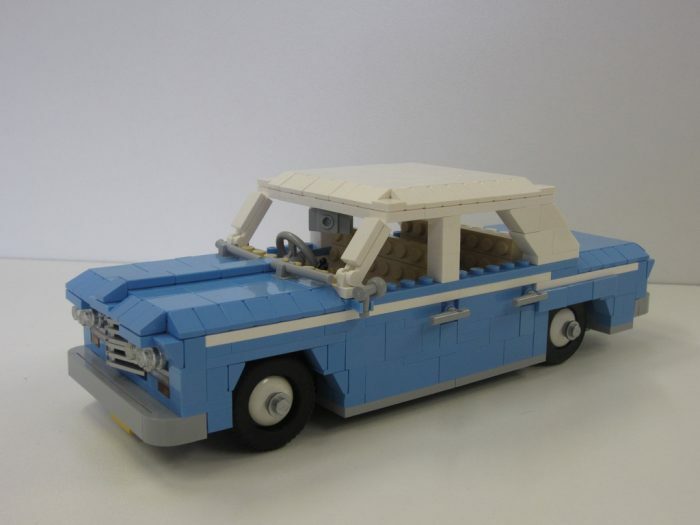 Our client is an automotive accessory retailer who has been in operation since 1998. While they faced stiff competition in the space, their real challenge was dealing with unqualified traffic. Their PPC campaigns revolved around unrefined traffic. Low-quality visitors bogged down each of the client’s PPC performance indicators and ample pressure from other competitors vying for the same pool of customers compounded this problem. Set up campaigns targeting the client’s Google Shopping feed. Segmented the product feed to track performance. Adjusted our bidding, A/B tested ad copy, and eliminated irrelevant queries from triggering our ads. Over the course of 3 months, PPC revenue increased by 153%. 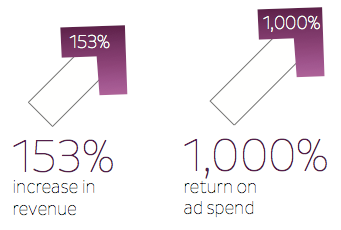 Return on ad spend: 1,000%. Read the entire case study by clicking the button below.